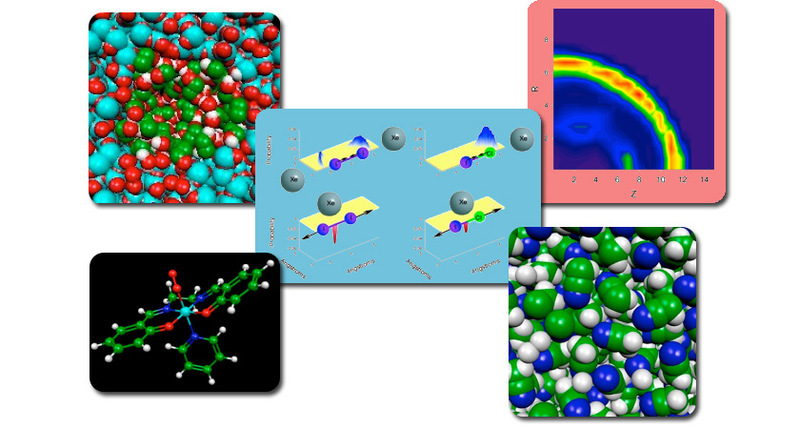 Our research focuses on the development and application of theoretical methods for describing reaction dynamics, energy transfer, and spectroscopy in condensed phase systems. The emphasis is on understanding at a molecular level the fundamental behavior of interesting chemical systems and phenomena. The goal of our work is to develop accurate theoretical and computational approaches that can be feasibly applied to complex chemical problems including reactions in liquids and nanostructured environments. Congratulations to Hiranya, Ankita, and Zeke! Paper on the Calculation of Activation Volumes is Published!